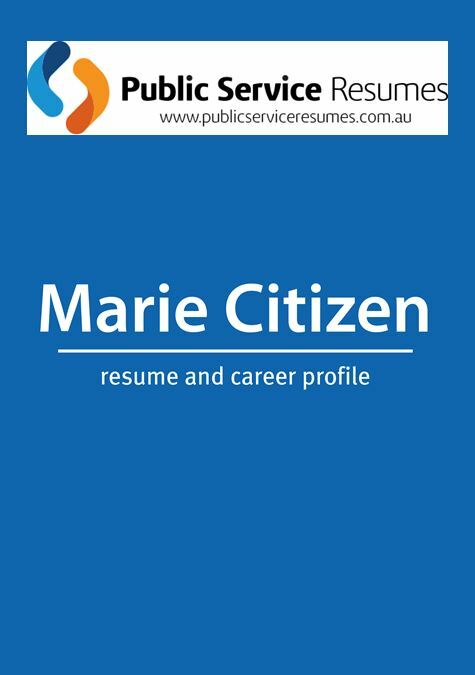 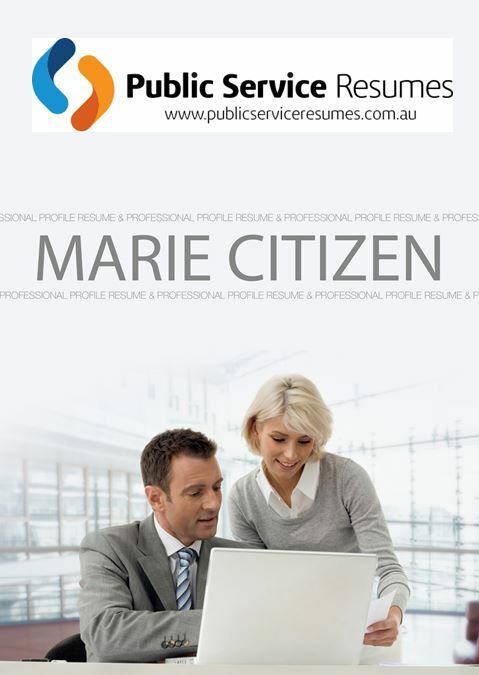 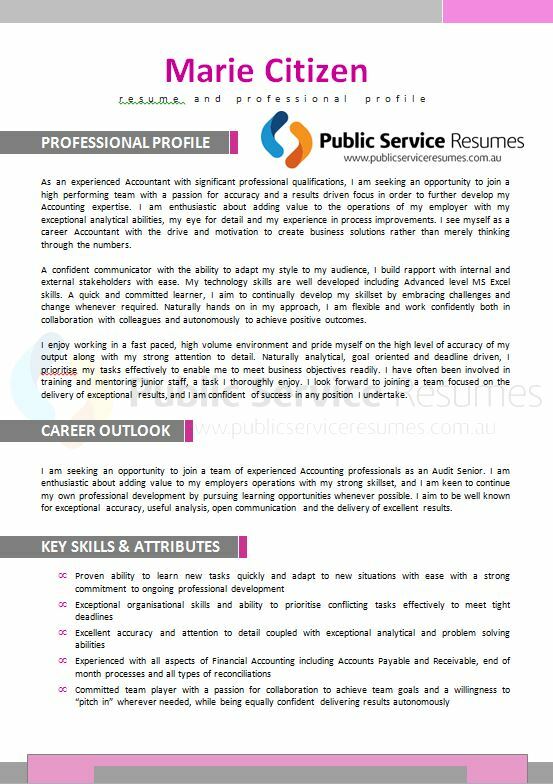 In the hands of your Public Service Resumes Writer, your professional Policy Resume will highlight all of the expertise, training, education, transferable skills and professional experience that set you apart from other applicants for the same role. 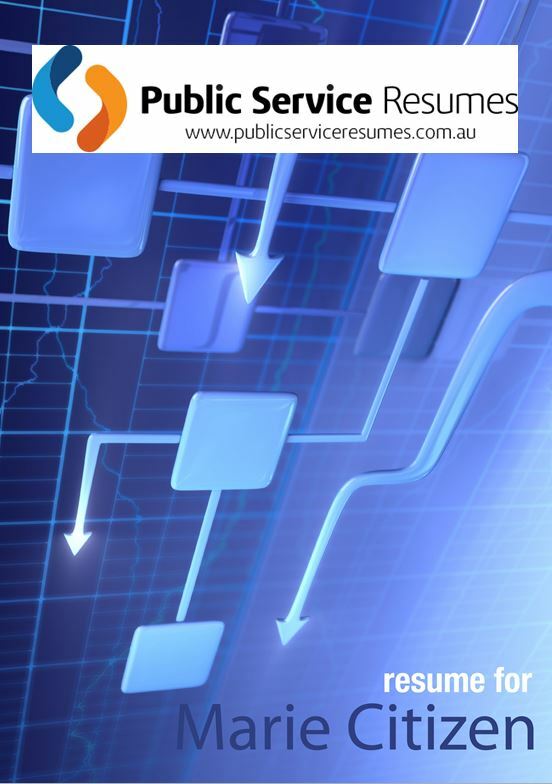 The opportunity to perform meaningful work through designing, implementing or reviewing Policy Frameworks makes Policy positions highly sought after in the Public Sector. 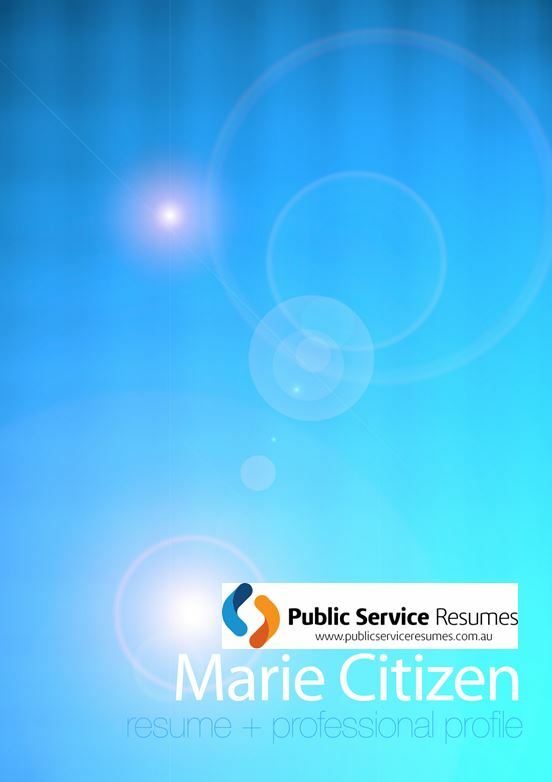 The Public Service Resumes team are experienced in interviewing our clients to gain an understanding of their skills, experience and achievements and presenting this information in a way that is clear, concise, relevant and appealing to the Selection Panel. 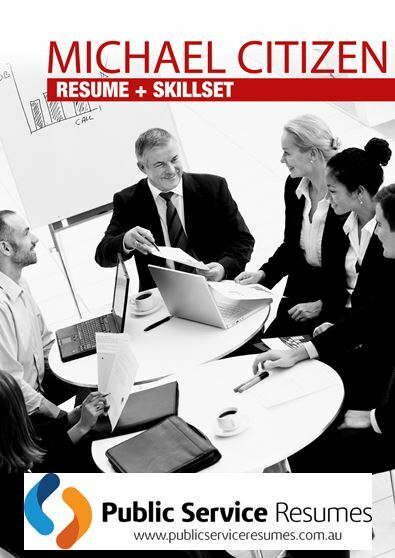 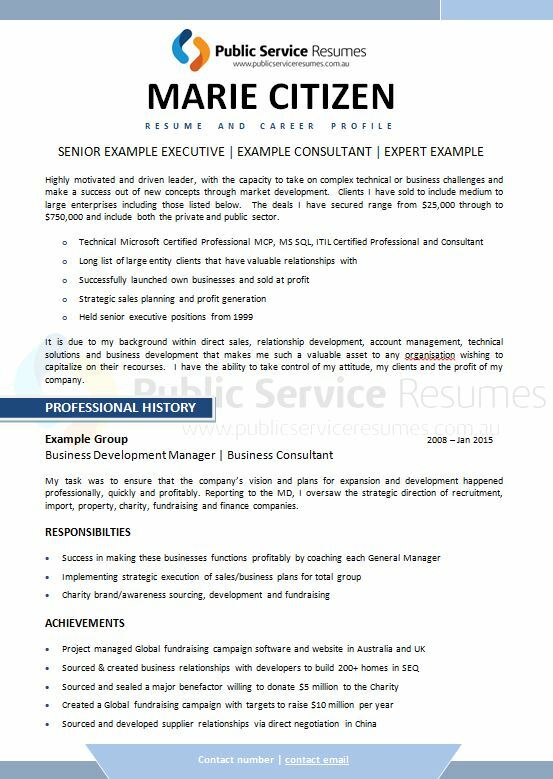 We will discuss your career history, education and other relevant experiences with you and produce for you a resume that is more than a simple career summary. 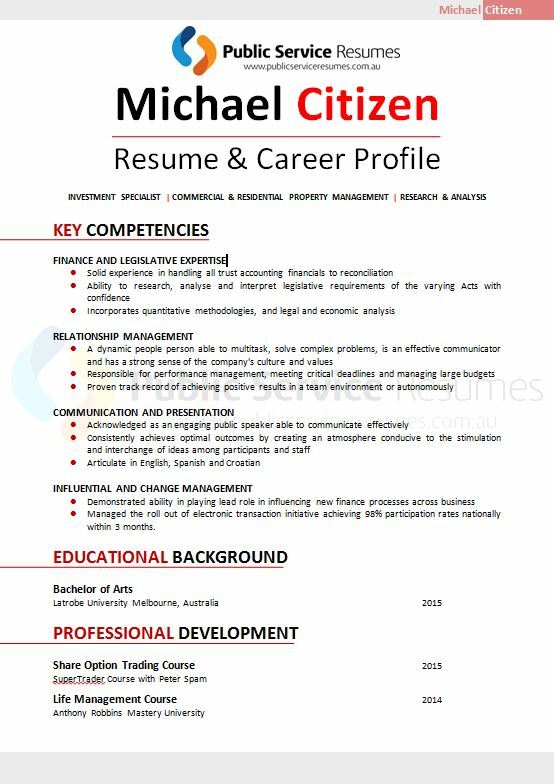 Our range of professional Policy Resume designs are available for viewing, simply scroll down and click next to view each page of our professional Policy Resume. 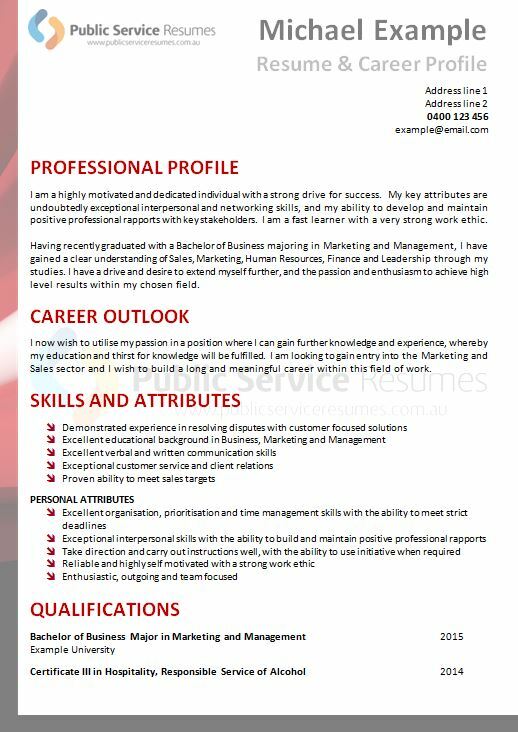 A 1/4 page design or full page option of the design choice is available for you to choose from, your writer at the point of consultation can discuss some of the more suitable options for the particular role or roles you are targeting. 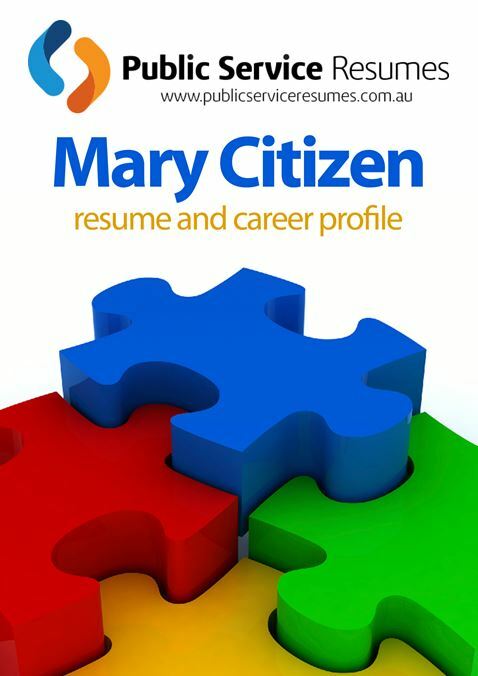 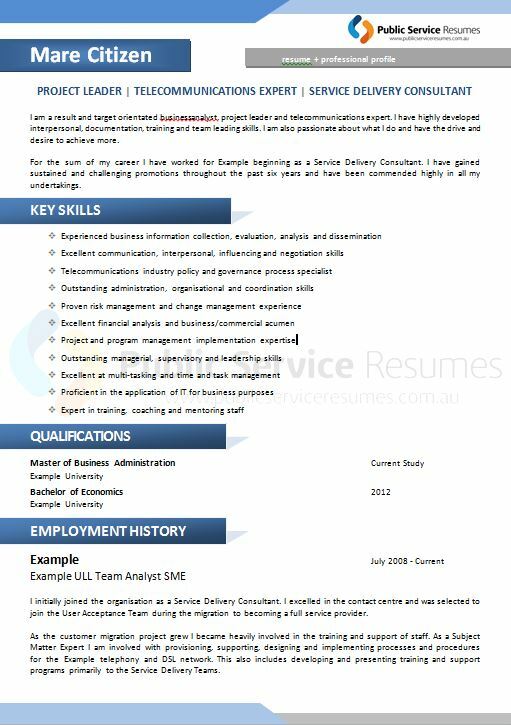 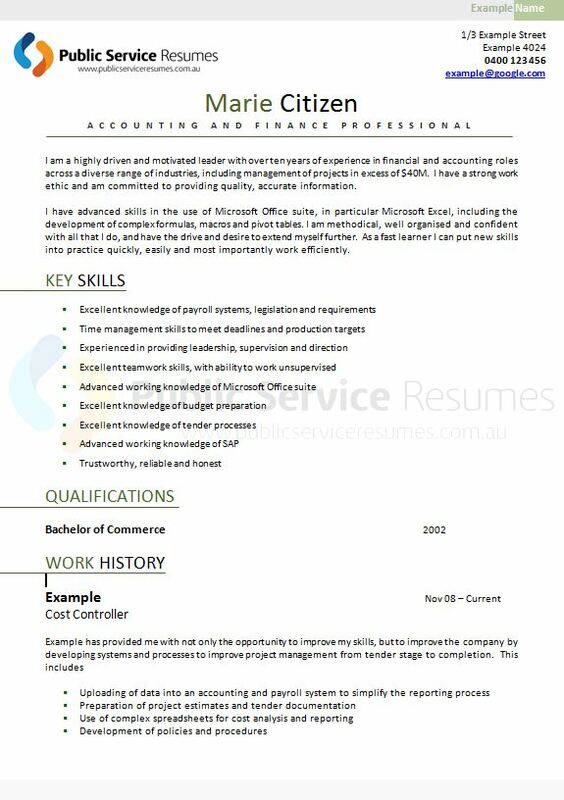 The professional Policy Resume you choose is fully inclusive of our Resume service, if you proceed with a Cover Letter or Selection Criteria this can be designed to match the Resume option you choose which will ensure all documents you lodge are not only matching in written consistency but also design which is only going to maximise your chances and make you have an extra edge over your competitors.